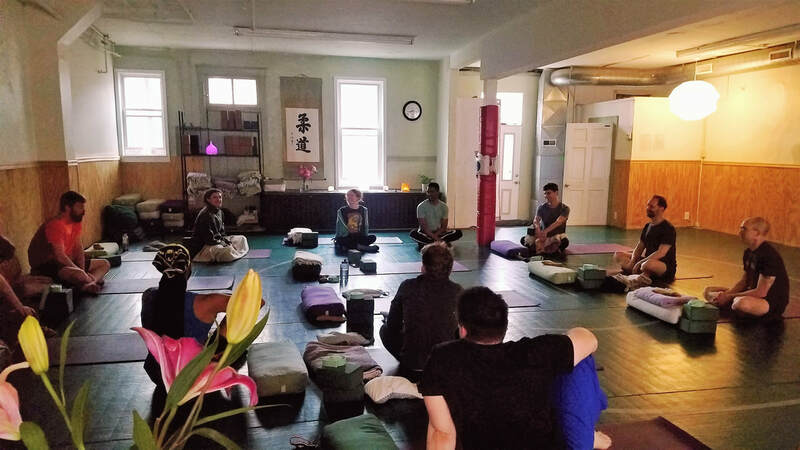 ​Every Sunday, 8:00 - 8:30 A.M.
​in a balanced or relaxed position in which the mind and body are allowed to relax and focus. ​Class is free and open to the community. Everyone is welcome! No experience Needed. ​Space is limited to first 14 people only, please aim to arrive 5-10 mins before class begins. Thank you. Any question? We are happy to help!